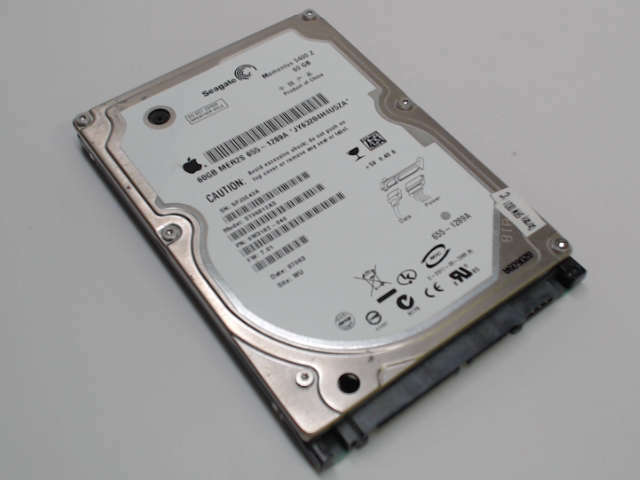 This is a pulled 60GB 9.5mm 5400RPM MacBook hard drive. 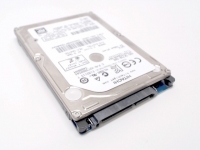 This drive is a pull from a working machine and comes with our standard one year warranty. Specifications: Storage Capacity: 60GB. 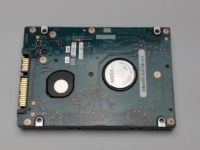 Interface: Serial ATA ( SATA) . Buffer size: 8MB. Form Factor: 2.5-inch x 9.5mm.